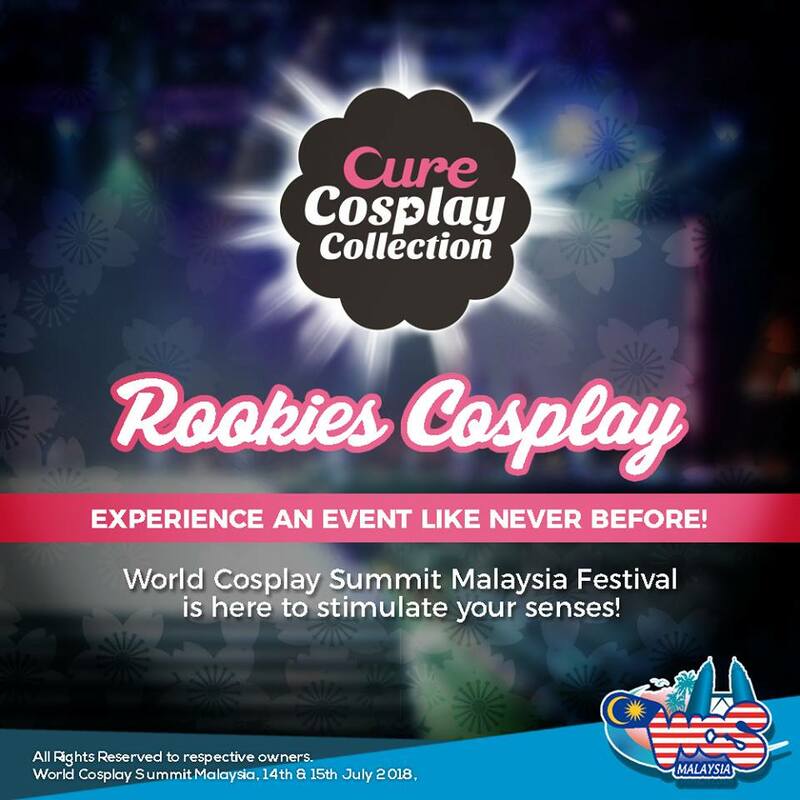 World Cosplay Summit Malaysia 2018 Happening This Weekend at The Rift! July is definitely a busy month with so many ACG (Anime, Comics, and Games) events happening every week, and looks like the upcoming weekend is no exception! 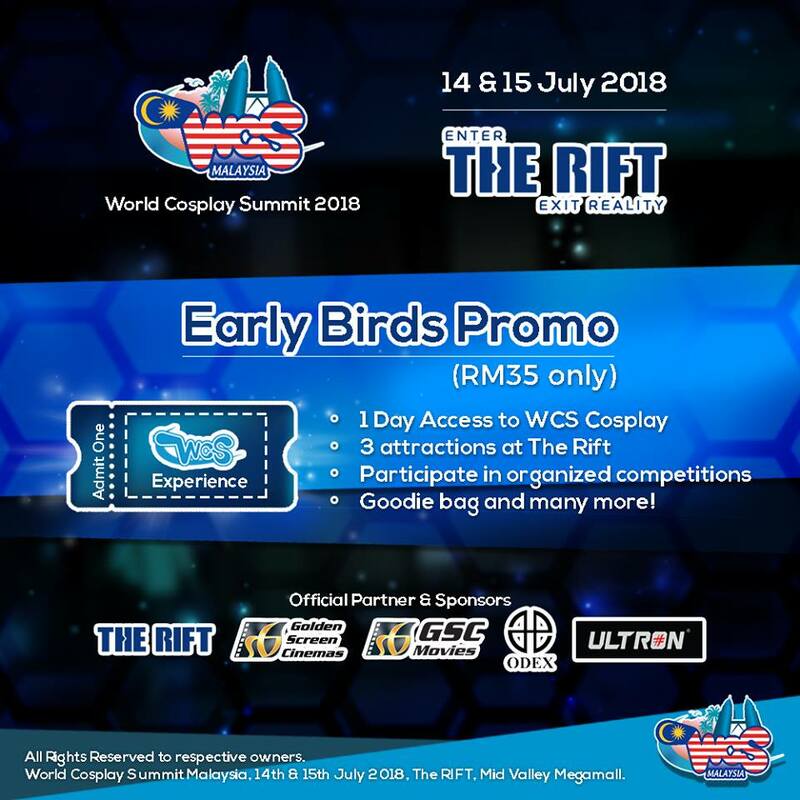 Happening this 14th and 15th July 2018, the Malaysian qualifiers to the World Cosplay Summit Malaysia 2018 will be held at The Rift in Mid Valley Megamall. The finals for the World Cosplay Summit 2018 will subsequently be held in Nagoya, Japan on 28th July 2018. If you’re not aware, the World Cosplay Summit (WCS) is an annual international cosplay competition event in Nagoya, Japan. First created in 2003 to promote international exchange through the Japanese youth culture of manga and anime, WCS has grown to include more than 44 countries from all around the world. 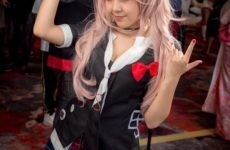 So what else can you expect from World Cosplay Summit Malaysia 2018? Other than the highly anticipated Cosplay Competition where cosplayers compete with each other to secure their victory for the chance to become the best on the grand stage of World Cosplay Summit in Japan, there are a wide variety of programmes prepared for all event-goers. Here are the highlights that we’re looking forward to the most! Catered mainly to newbie cosplayers, this joint collaboration with Cure was introduced for cosplayers of all levels to experience how it feels to be performing on stage and pick up the know-how that they’ll need in the future, should they wish to test how far they’ve come since their first competition. 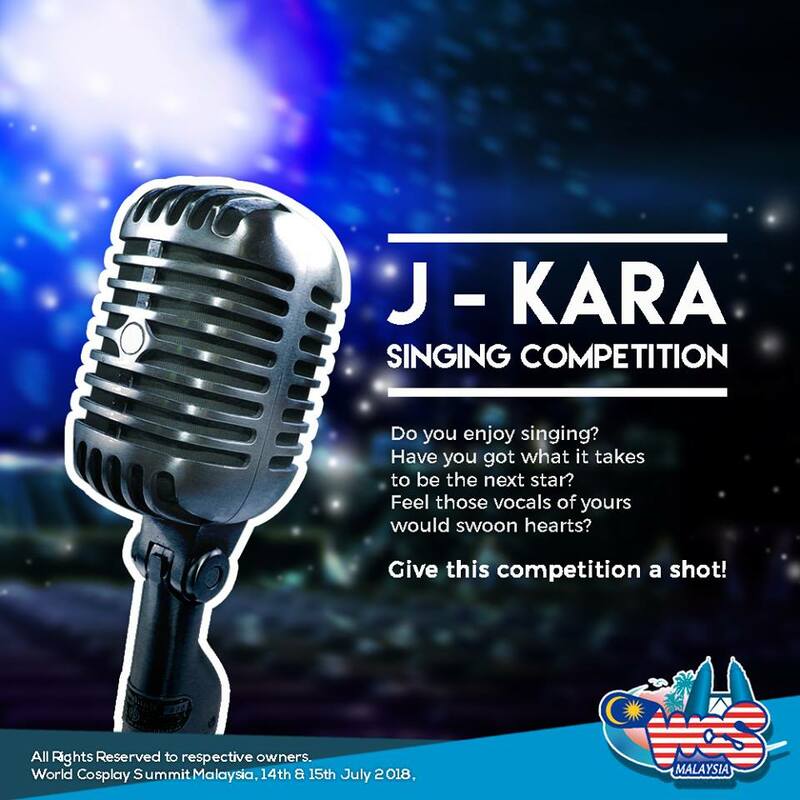 Open for all entries, the Japanese Karaoke Singing Competition will be a battle between contestants to determine who would be the best in singing Japanese songs, be it from J-Pop, Anime, Video Games, or J-Dramas. 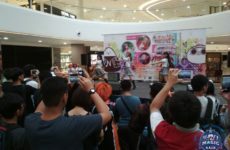 Judges include Yuki Godbless and Jasmine Minori, an Anisong singer currently signed under HAF Records and vocalist of rock band, The CrestFall. 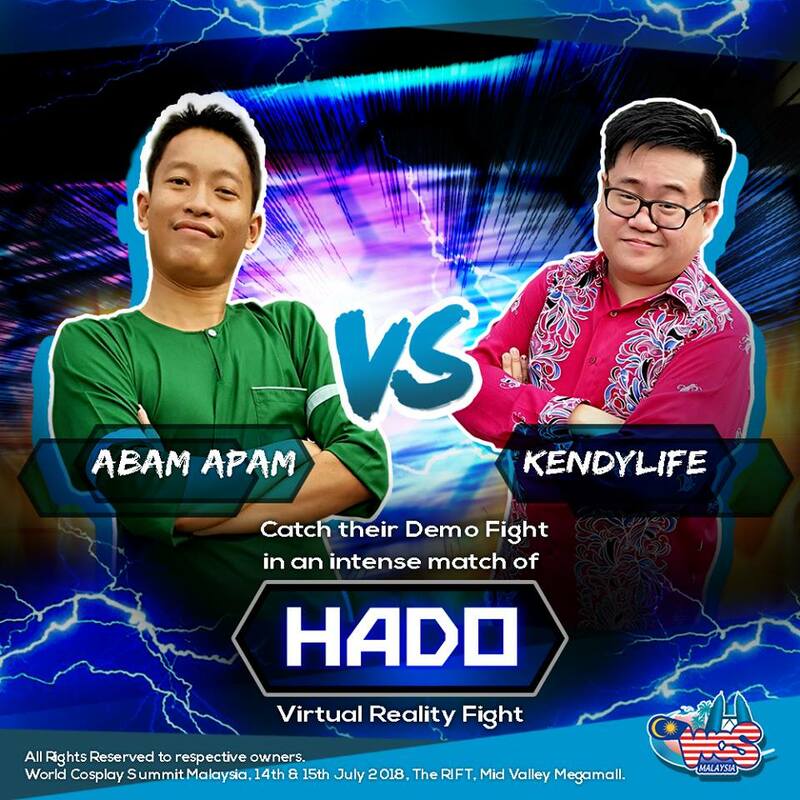 With the rise of virtual reality technology, The Rift, which is the first and largest Augmented Reality (AR) and Virtual Reality (VR) Adventure Park in Southeast Asia, has brought in a new form of AR combat sports from Japan where players will be able to simulate special skill effects by moving their body in real time. 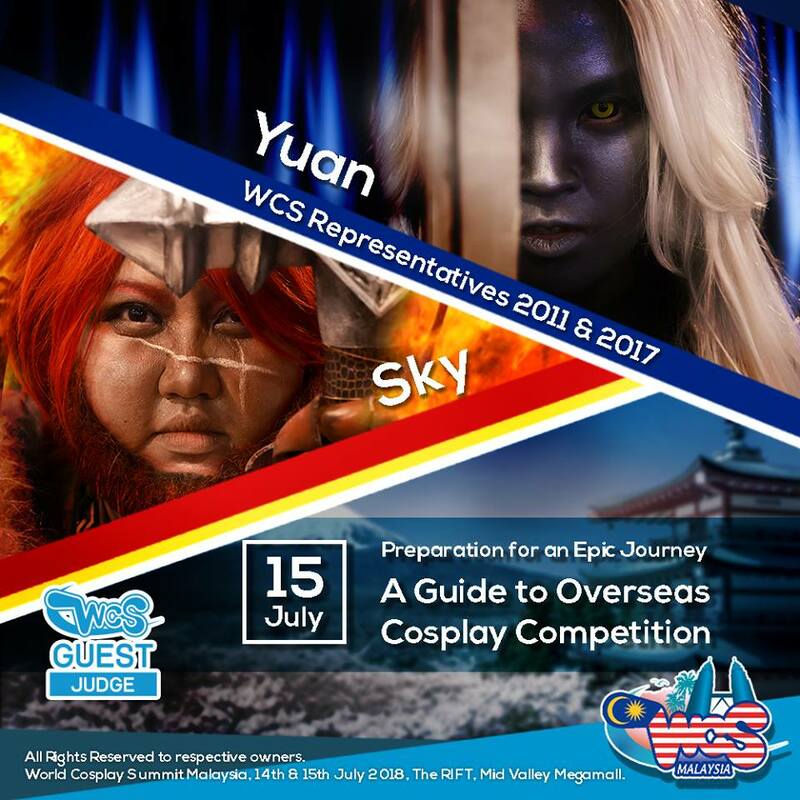 Event-goers can also expect the appearance of special guests including Yuki GodBless & JiakiDarkness (Thailand), Mr. G & Ms. Mang (Taiwan), Pugoffka & Sviatoslav (Ukraine), Jasmine Minori, Johan Yusof and lastly, Yuan & Sky who were the Malaysian representatives for WCS 2017. 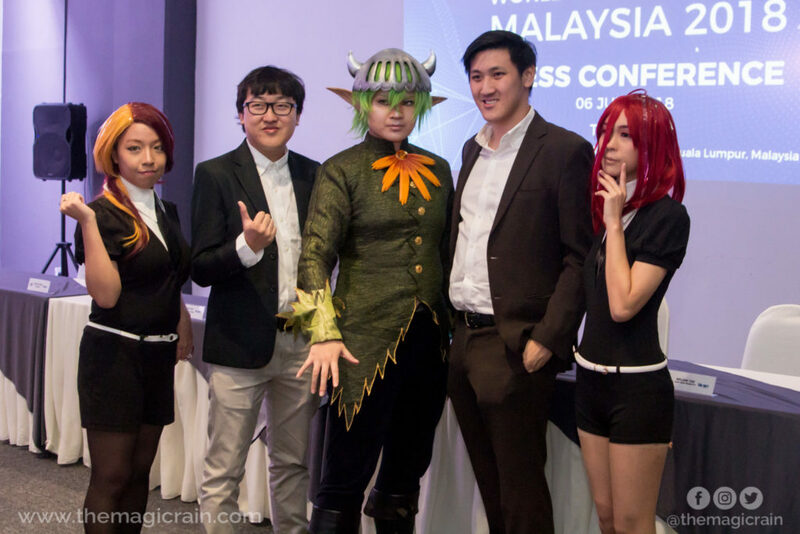 Early bird tickets are now up for grabs so head over to the World Cosplay Summit Malaysia’s website to get yours now! Benefits include Fast-Lane access, priority to goodie bags worth RM800, and so on. 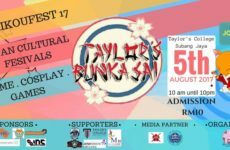 Taylor’s Bunkasai 2017 is just around the corner! Nowadays Anime Festival 2017 Hits The ACG Scene For The First Time!